The same advanced acoustic engineering and industrial design from our legendary Reference home theater speakers provide the performance, voice and design for the Klipsch Reference R6m monitors. 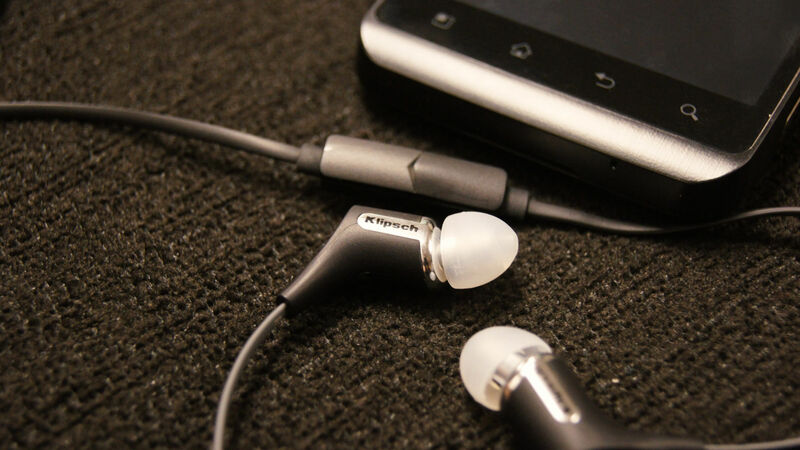 Specifically engineered for mobile devices, the R6m headphones give you a front stage pass to your music collection whether you are an Apple®, Android™, Windows® or BlackBerry® user. Whatever your device, you deserve legendary Klipsch sound. 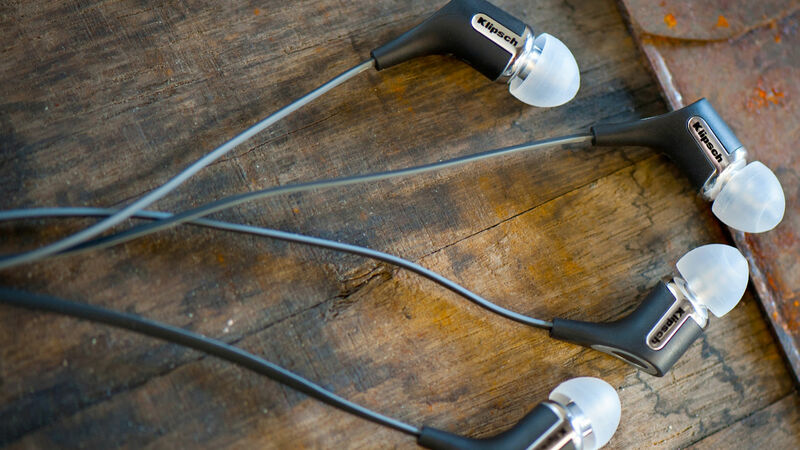 The Reference R6m in-ear monitors deliver all the performance and control you need from your iOS, Android, Windows Phone or BlackBerry device. 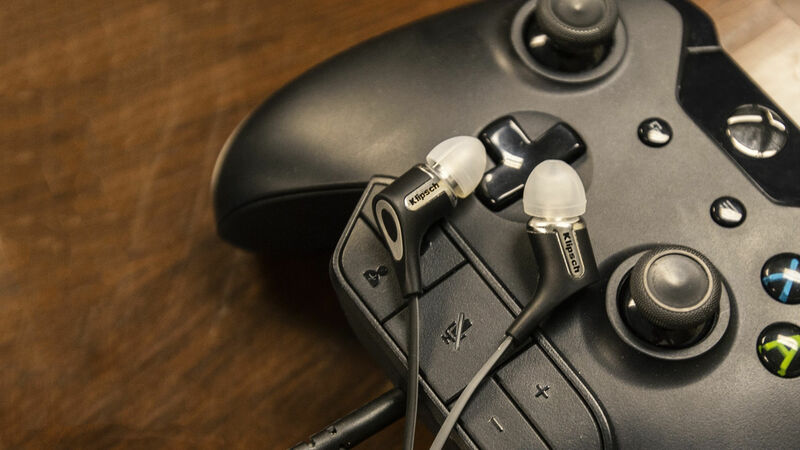 ...Heck, you can even use these headphones with your video game controller! Your music, movies AND games will never sound the same. The Reference R6m in-ear monitors are engineered for pure performance and designed to be the best sounding, most comfortable headphones on Earth at a remarkable price point. Constructed from aluminum and elastomer, the R6m's sleek design is lightweight, durable and comfortable. 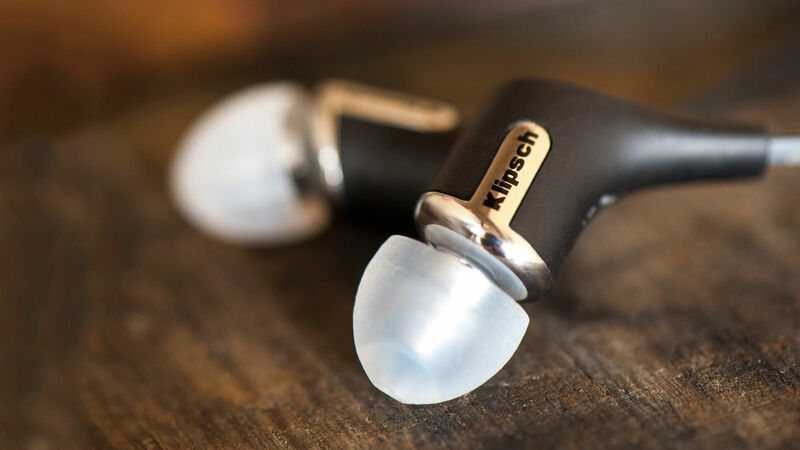 Klipsch in-ear monitors utilize patented oval ear tips that are anatomically designed to accurately fit inside the human ear canal. These soft oval silicon tips reduce ear fatigue as well as provide an amazing seal for excellent noise isolation and bass response. They fit better. They feel better. They sound better. 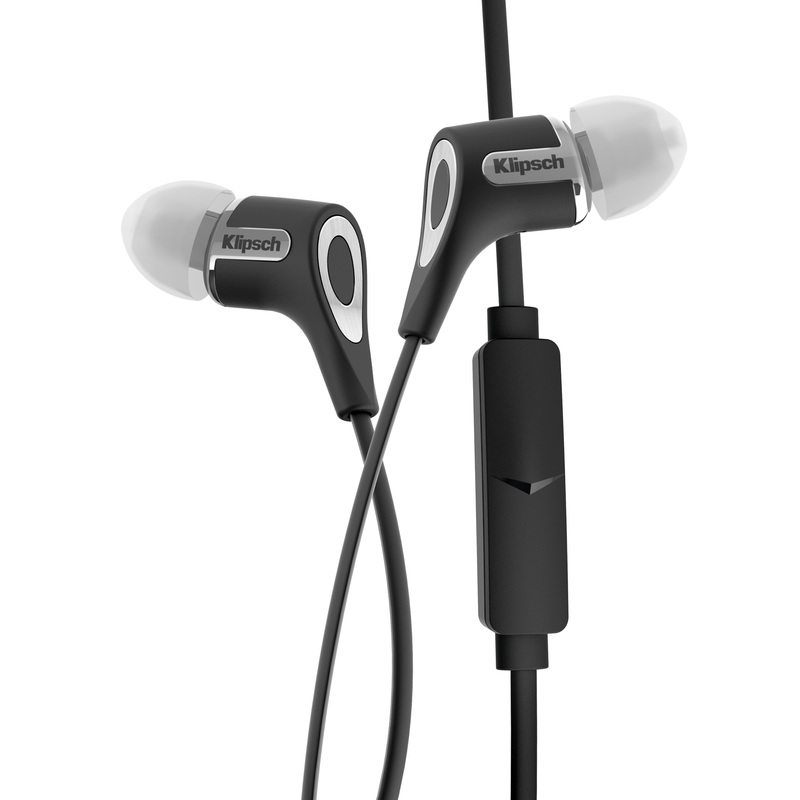 Only Klipsch has them. The R6m offers full control of Android, Windows Phone, BlackBerry and other mobile devices, while allowing for seamless control of music and phone calls with a single-button remote + microphone. 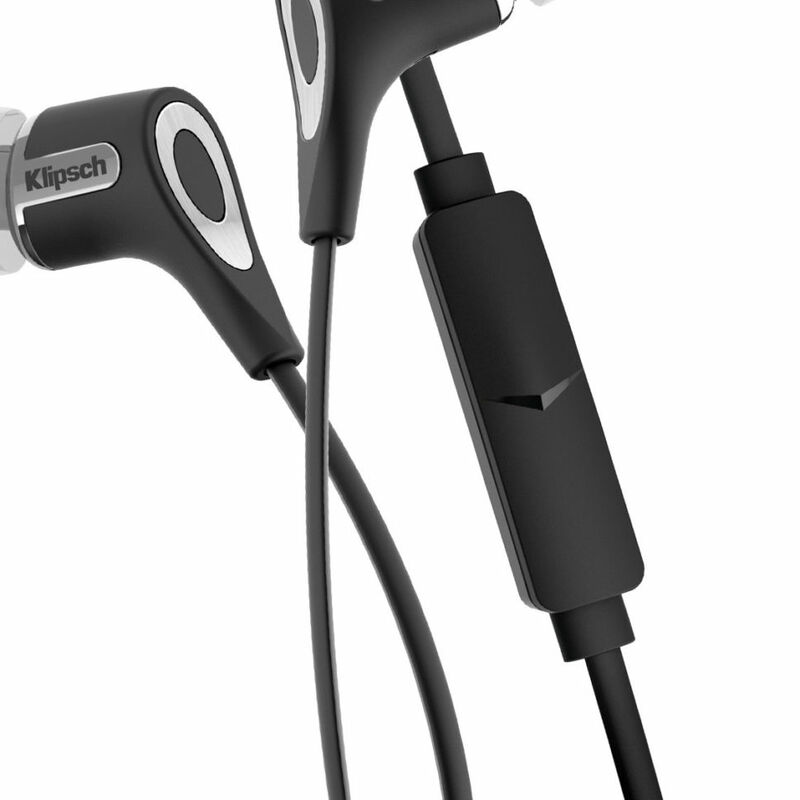 Klipsch does offer variants of this headphone for users on other platforms. The R6m comes with a carrying case, clothing clip and four different sized ear tips so you can customize your perfect fit. Headphone cables are known to tangle into an unsolvable jumble of wires. We've all been there. Not anymore thanks to the R6m's enhanced, durable cabling for hassle-free storage and transport.